Click below to watch the fun in action! 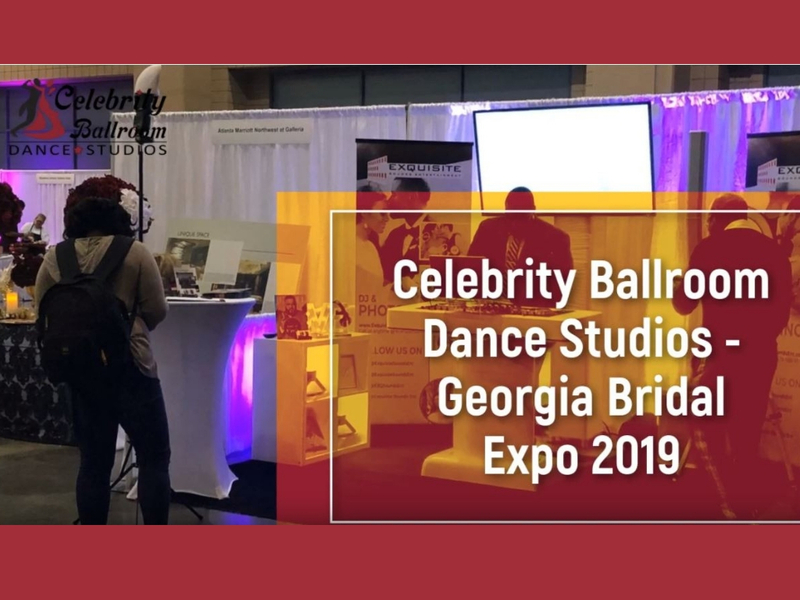 Special thanks to all the wonderful attendees for stopping by our booth at the Georgia Bridal Show & Expo this past weekend! We hope to see you all very soon! Remember to make the first dance special with our fun dance lessons to help you look and feel great on your wedding day.